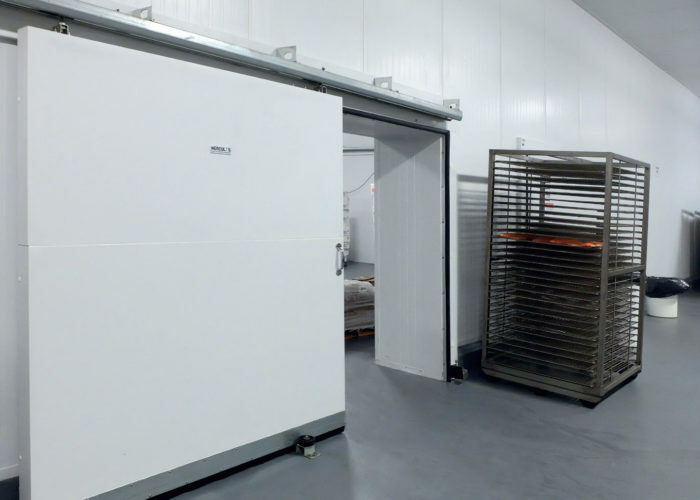 Cold Storage Doors | Barton Overhead Door, Inc.
Barton Overhead Door installs and services all types of freezer and cold storage doors. We use Hercules brand of cold storage and freezer doors for their excellent support, quality, and technical performance. These cold storage doors are available in multiple thicknesses and custom sizes. 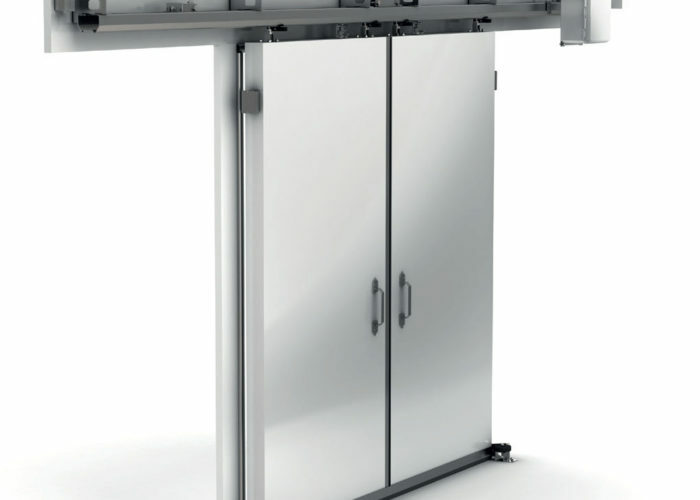 Different models include vertical lift, horizontal sliding, and bi-parting sliding doors. Every Hercules door comes with a 5-year manufacturer’s warranty. Please see their warranty for more details. 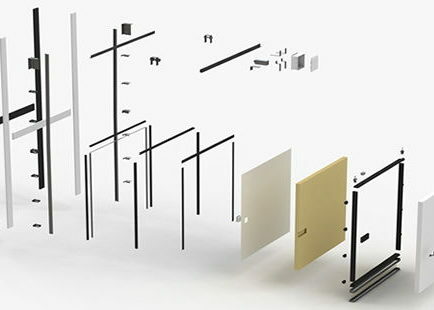 The best design for you depends on the expected use and the space around the installation. Give us a call to discuss any of your cold-storage door needs!